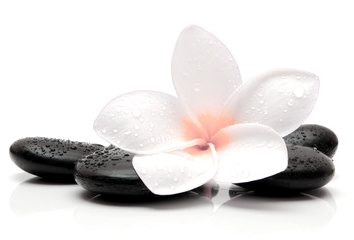 Amara Spa offers professional massage therapy in Sequim, always provided by licensed massage therapists. We are ideally locating right in town and just a short drive from Port Angeles. Kami is a licensed massage therapist with experience in therapeutic massage at world class spas and medical offices in Hawaii, California and Bellevue, Washington. Find the best massage in Sequim at Amara Spa! ​Also bringing in room massage therapy to the comfort of your own home, vacation rental or assisted living facility with mobile massage therapy. Skin care, waxing and spray tanning available by Erin Brown at Amara Spa. Amara Spa has licensed massage therapists with training and experience in Swedish massage, deep tissue massage, sports massage, lomi lomi, geriatric massage (senior massage), lymphatic drainage massage, hot stone massage, aromatherapy and prenatal massage. For all your massage needs you will find the best massage therapist in Sequim at Amara Spa. ​Massage, orgainic body wraps and body scrubs by licensed and experienced massage therapists. For skin care, waxing or spray tanning in Sequim contact Erin at 760-791-2971. So if you're looking for the best massage therapist near Sequim and Port Angeles to come right to your home or assisted facility, call to schedule a complimentary in home consultation. Vacationing in Sequim? Looking a massage therapist near your vacation rental while you're here? Bring the spa to you with an in room massage right at your vacation rental. 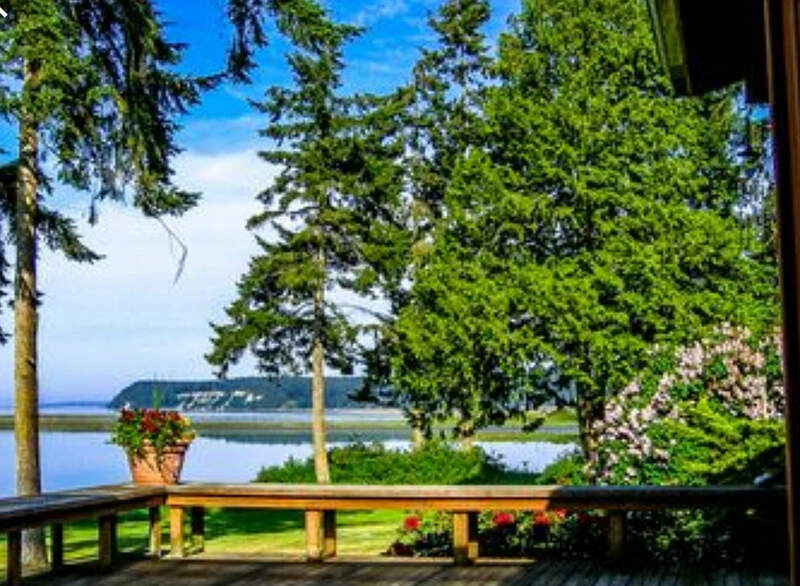 Make your Sequim vacation perfect with couples massage and facial packages. Massage therapy brought right to your door with mobile massage in Sequim and Port Angeles. Always professional, licensed massage therapists and skin care experts. Massage, body wraps, body scrubs and facials. "A couples massage at our vacation rental was the best part of our trip!" Young Living essential oils available for massage treatments. Purchase Young Living essential oils at Amara Spa or online. April only at Amara Spa - Desert Mist Diffusers 40% off retail price! 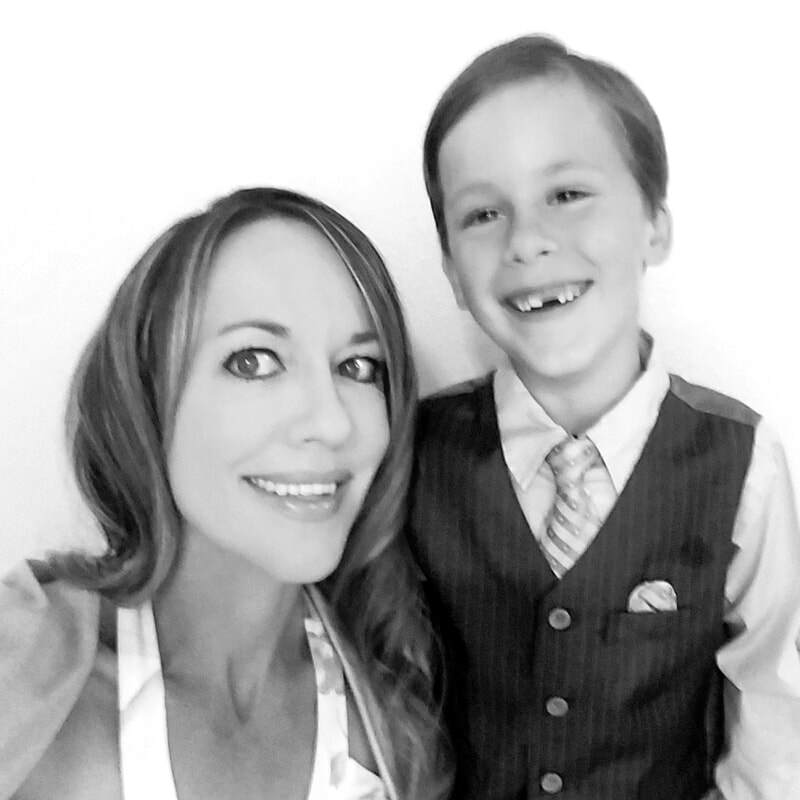 Kami Westfall graduated as valedictorian from The American Institute of Massage Therapy and Sports Massage Training Institute in Southern California in 1998. Professional, insured and licensed massage therapist, Kami, has worked in world class resort spas in Hawaii, California, and Washington. She is now at Amara Spa in Sequim Washington, where there is also professional skin care, waxing and spray tanning available. Also specializing in in-home massage treatments for those with limited mobility and hospital bed massage, providing massage therapy for the elderly or those who may be bed ridden or unable to leave their home. With advanced training in lymphatic drainage massage for those recovering for surgery or illness, or just wanting to boost their immune system. In room massage available at your vacation rental or bed and breakfast in Sequim and Port Angeles, Washington. Whether your mobility is compromised due to age, injury, or illness, Kami will come to your home or assisted living facility and customize the best massage therapy treatment to fit your, or your loved one's, specific needs. Licensed and insured with advanced training in lymphatic drainage and geriatric massage. Call to schedule a complimentary consultaion for in home massage therapy. In-home (or assisted living facility) massage in Sequim and Port Angeles.